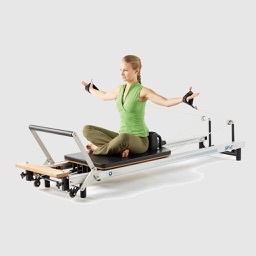 The Reformer Machine used in Pilates and Yoga is a incredible piece of fitness equipment. 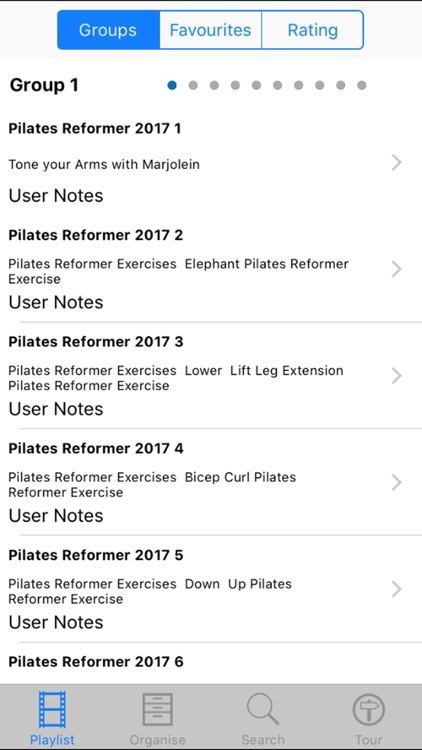 There are literally hundreds of different exercises that you can perform. Its easy and fun and its a great way to get and stay in fantastic shape. 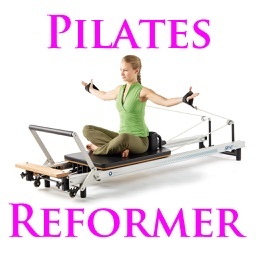 This collection of MORE THAN 300 Training Videos will show you how to get the best out of the Reformer.